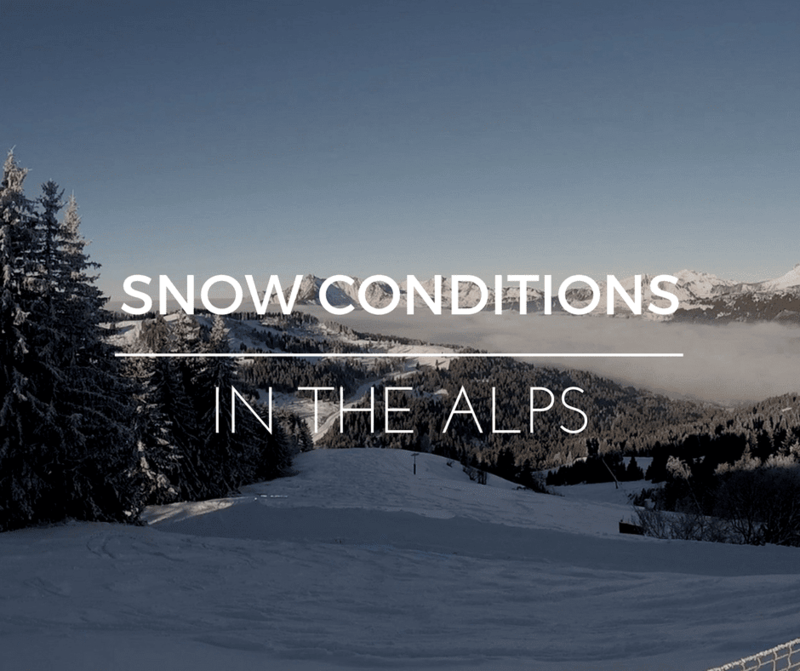 You are here: Home / Snow Reports / Snow Conditions in the Alps: What’s it really like? 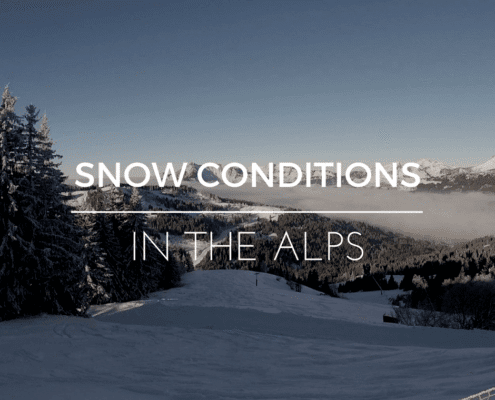 Snow Conditions in the Alps: What’s it really like? No snow all of December. 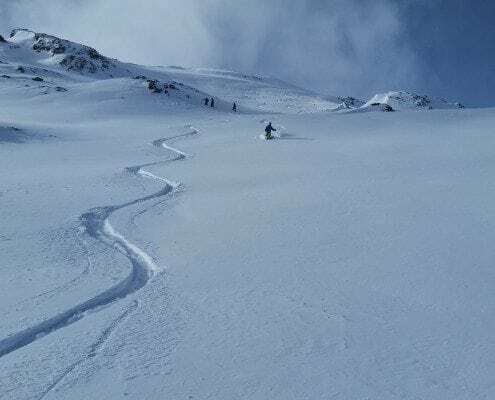 There are articles all over the internet with dreadful write ups about the state of the Alps, and how we’ve barely had a sprinkling of snow in the past month. All these dooms-day articles are getting people worried about their holiday and the conditions, and rightfully so. But the majority of people who have come out thus far have been pleasantly surprised. It’s not actually as bad as the Daily Mail made it out to be, and you can indeed ski all around the resorts. Cold Conditions – It has stayed very cold over the last month. This means that any snow we did have on the ground from November, has stuck around. And it has also allowed them to turn on the snow cannons and pump out LOTS of snow over the past month. 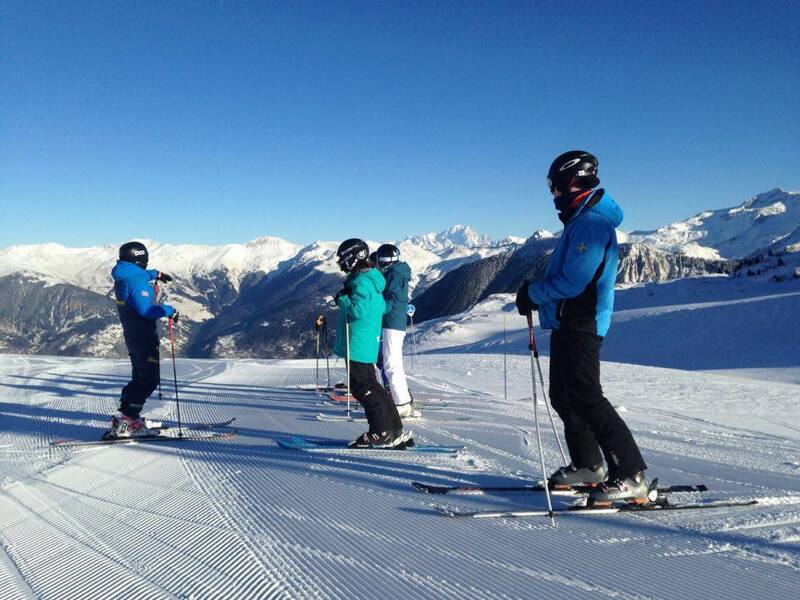 The resorts have been working extremely hard to make sure that every holidaymaker enjoys their time on the hill. Gradual Opening of Pistes – They have been quite conscious to not try and open everything at once. Rather, they’ve been gradually opened up the pistes very slowly, waiting until they have properly made and moved around enough snow. 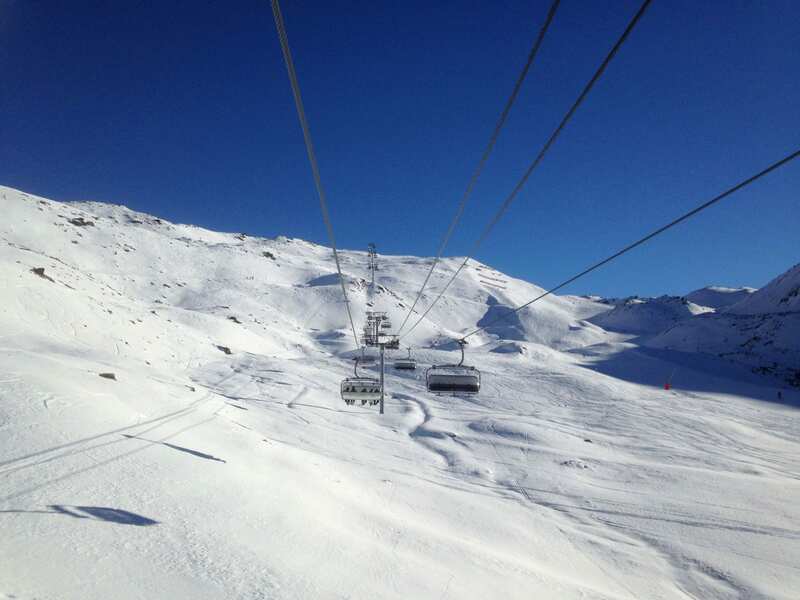 And Now, Quiet Resorts – It’s finally quieted down after the festive season with less people on the slopes. That means less wear and tear on the snow, along with shorter queue lines -no standing around in the cold! – and indeed, those holiday bargains. It’s one of the best times of the year to find a cheap flight and discounted accommodation. So what’s it looking like around resort? Around Courchevel & La Tania they have seemed to use the artificial snow a bit more wisely than in the past. In previous years they have made a ton of snow and spread it all around resort, opening a number of pistes which would quickly turn brown and rocky. This year they seem to have a different approach, where in they are opening less pistes at once, but putting more snow onto the ones that are opening, leaving them in much better condition that previous years. So you know if you are skiing down Biollay or Folyeres that they have packed layers and layers of snow onto those runs, which will stay there well until April. Over in Méribel, the piesteurs have been doing a sterling job every night of looking after the pistes and are even opening new pistes all the time. Just last week the Lapin piste which runs down into Méribel village was opened and is as lovely and cruisy as ever. Though it does get icy at the end of the day – watch out! 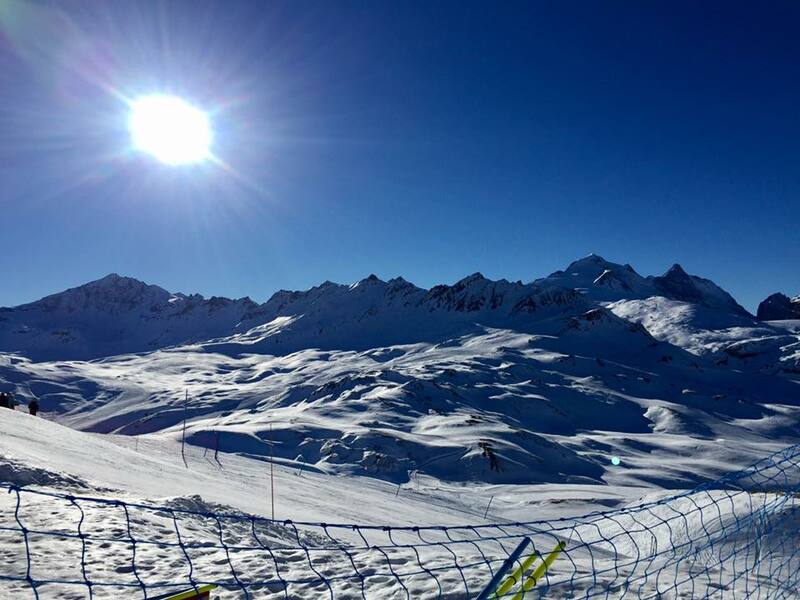 There are still plenty of trails open and lots to enjoy here in Méribel, but if you fancy getting even higher, we are the ideal access point to pop into Val Thorens or to Courchevel. 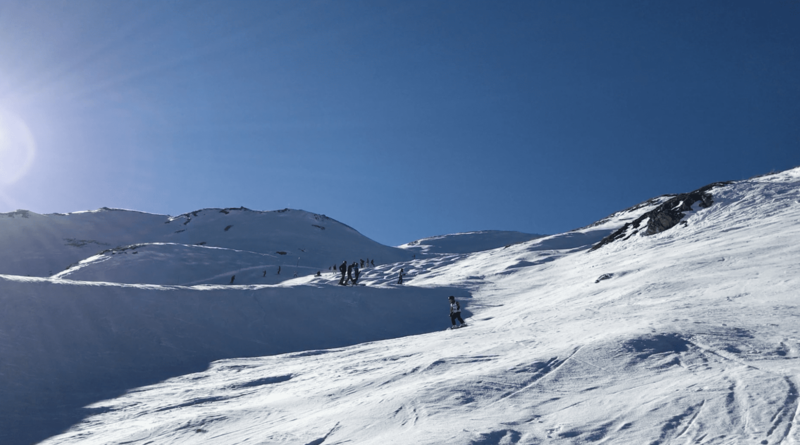 There’s been a few dustings of snow over the last week which has vastly improved the pistes and they are much better than they were over New Year’s week – with lots more forecast for the rest of the week! So for the early risers there is some beautiful skiing to be had. Possibly one of the nicest runs at the moment is Altiport – good snow – so good for beginners. 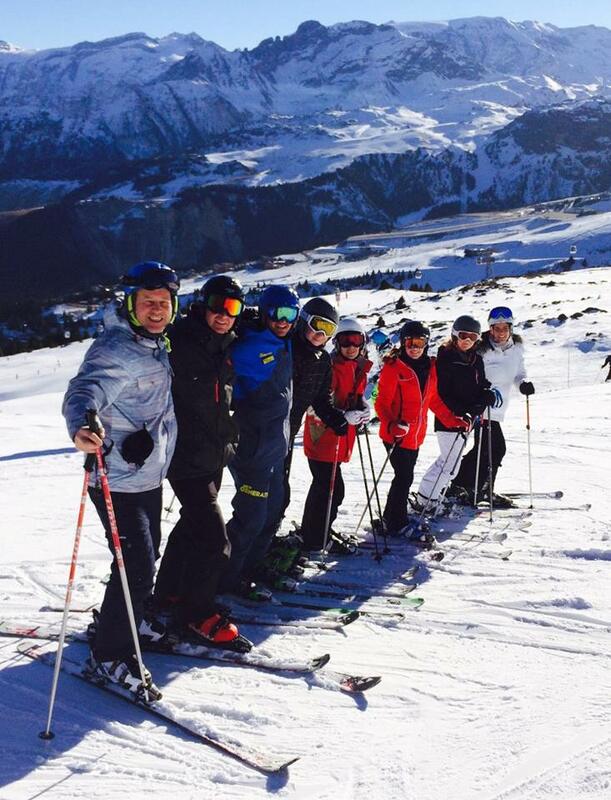 Ettore’s group enjoying their day out in Courchevel. Espace Killy benefits from it’s high altitude, so they don’t have to worry too much about snow fall there. It’s currently snowing now and we’ve been up first thing. The snow is really great again, pretty much everywhere! So we thought we’d show you what we’ve been getting up to. 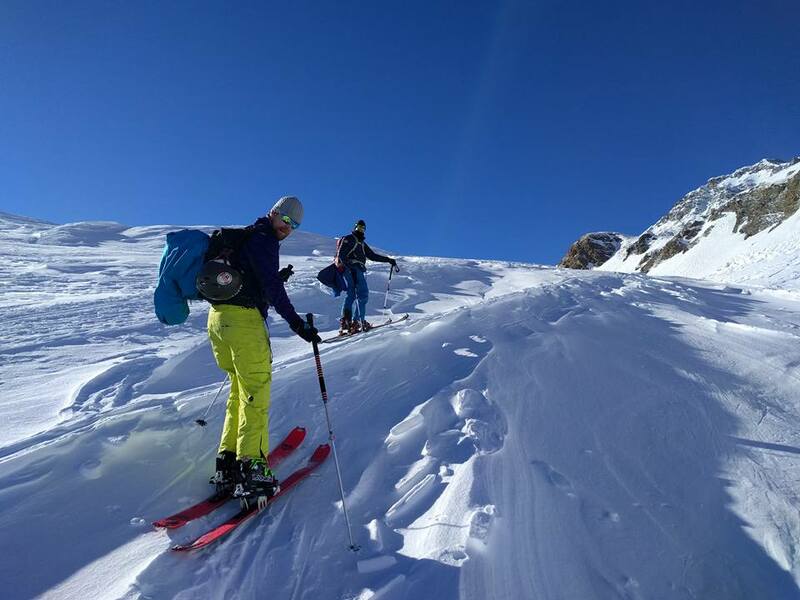 Firstly here’s some pictures of Rich Murray and his clients who went off ski touring recently and found some good snow to ski in Val d’Isère. 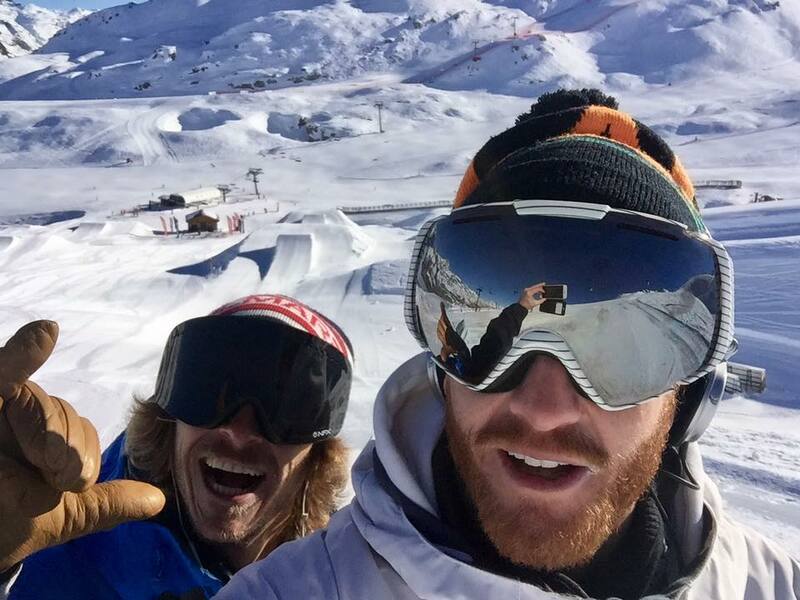 Then we have some pictures of two of our instructors Julien and Jerome enjoying the sunny weather we had in the park preparing for the seasonnaire lessons we are running this week for intro to freestyle. Lastly is a shot from yesterday morning at the top of the Grand Motte. Up here the snow has been amazing for the last week after we had a little top up. In Les Arcs 2000, currently 70% of the ski area is in really good condition. All 18 lifts are open, all blue runs are open, 6 reds out of 9 are open, and 2 blacks out of 10 are open (total of 28 slopes). It means that on piste is great, off piste is rubbish. Why should we ramble on about the conditions in Morzine when you can just have a look yourself? Villars pisters have done a fantastic job making use of the snow we have and as we speak are working on the fresh snow to open the link across to Gryon. 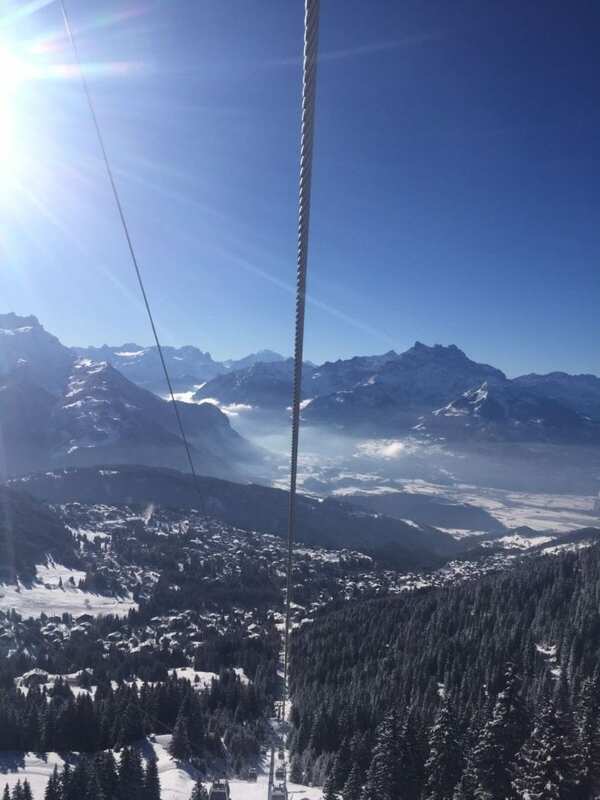 Currently the major runs of Villars are open and the conditions – although a little busy over peak weeks – are great. Villars has seen heavy investment (we are talking millions of Francs) over the past decade on snow cannons. Nearly every pieste in Villars/Gryon has snow cannons. Villars is also a year round resort so in the face of a snow shortage it takes it in its stride with weekly golf tournaments and the Gryon bubble remaining open for mountain bike … there really is something for everyone to do. The best news is, the snow has already started to fall, and is predicted to come again later in the week as well! January indeed will turn out to be a snowy, quiet time on the slopes, and the best time to get away for a cheeky one. So forget about those dreadful articles you’ve read and come and see for yourself.